Bon'App users have conducted over 3 million food searches, gaining detailed nutrition information on over 140,000 foods. Ever wonder what other users are searching for in the Bon’App database? Check out Bon’App’s most popular food items and see if your favorites made the top ten! The next time you’re searching for your favorites, make a meal out of it and try one of these Bon'Approved recipes that combine the top searched food items into tasty, low-calorie dinner options! Translated into English “donburi” literally means “bowl”, but it also refers to a popular Japanese rice dish, typically topped with seasoned vegetables and lean meat. 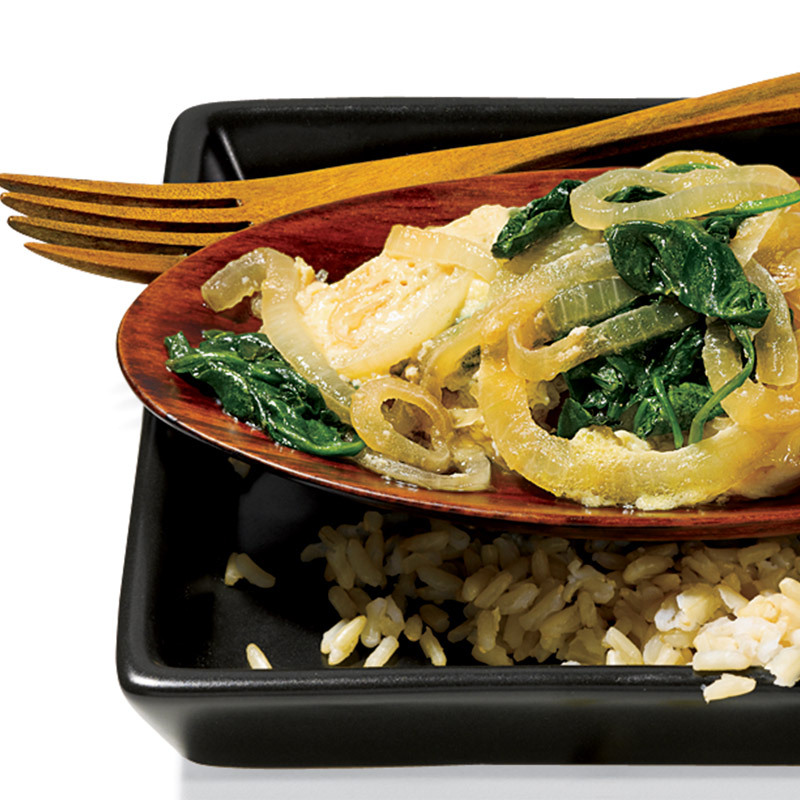 The next time you have a hankering for traditional Japanese cuisine, try making Women’s Health Magazine’s Donburi recipe with brown rice, lean chicken and steamed spinach. Simmered in a flavorful soy sauce with bold spices, this meal contains just 340 calories and 2.3 grams of bad fat per serving and is packed with 24 grams of protein! Pasta is a staple dish for Bon’App users. It's quick and easy to prepare and always tastes delicious. However, over the years pasta has developed a bad reputation for being unhealthy because it is high in carbohydrates. Consumed in the proper portion, pasta makes a delicious and healthy meal option – just remember that one serving of cooked pasta equals one-half cup! Also, for your next Italian dinner, skip the "regular" pasta made from refined grains, and instead opt for whole-wheat varieties which contains fiber and is more nutritious. 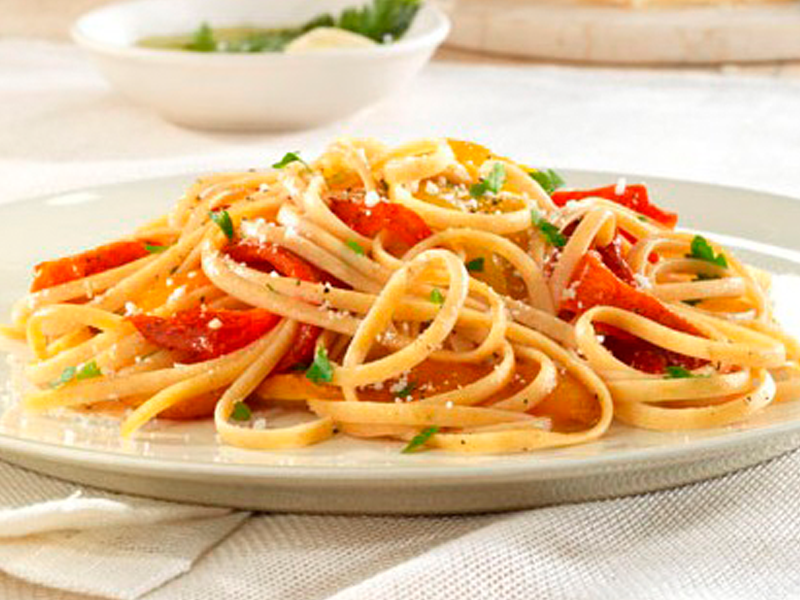 Oprah recommends serving this garlic-infused roasted red pepper sauce over whole-wheat fettuccine, spaghetti, or capellini for a meal under 400 calories with 12 grams of fiber! 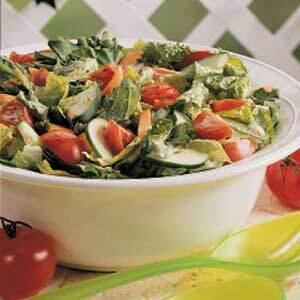 Searching for a side dish? Toss together a simple salad with romaine lettuce, cucumber, and carrot and then mix up a simple homemade Italian dressing courtesy of the Food Network. And no pasta dinner is complete without fresh baked bread! Skip slathering on butter, which contains bad fat, and instead brush a little olive oil on your bread. Did you know that the average American citizen eats close to 23 lbs. of pizza each year? Laden with melted cheese and meats such as pepperoni and sausage, traditional varieties contain high amounts of bad fat. Fortunately, there are easy ingredient switches to make your pizza a healthy option. When ordering out, opt for thin-crust varieties, choose tomato sauce over white sauce, and load up on veggies such as broccoli, mushrooms, and tomatoes. Or bake your own pizza for even more healthy options! 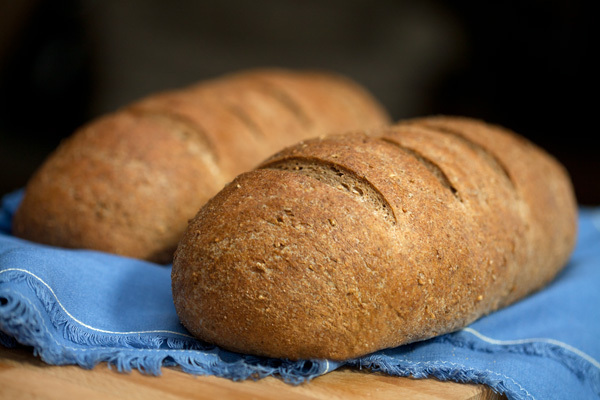 Choose mozzarella cheese made partially from skim milk, and whip up a fiber containing crust by using whole-wheat flour. 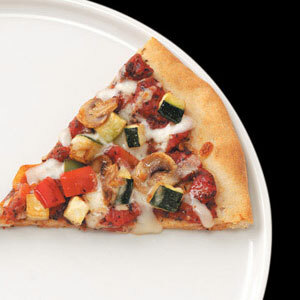 For a new twist on traditional toppings, try this whole-wheat veggie pizza recipe from tasteofhome.com that uses chopped zucchini and fresh basil! With just 179 kcals, 7 grams of protein and 1 gram of bad fat per slice, it’s a healthy way to enjoy an American favorite! Note: you may want to skip the sugar in the sauce. 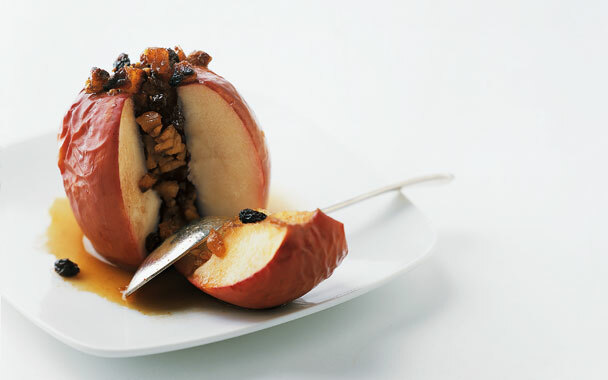 Opt for a healthy desert to satisfy your sweet tooth and try this delicious baked-apples recipe by eatingwell.com. Apples stuffed with nuts and infused with honey and cinnamon; the perfect way end to an evening with less than 200 calories and 0 grams of bad fat per serving.